Swiss Ruigor has made a name for itself in designing best quality backpacks, bags and suitcases. Their products are ideal for working individuals on the go. The supreme quality paired with the products’ useful features has helped to establish the brand as a first choice for people looking for a reliable travel companion. Swiss Ruigor identifies itself with its origin in the center of Europe and, by bearing the name ‘Swiss’, prides itself on the quality standard this name has set for itself across the globe. 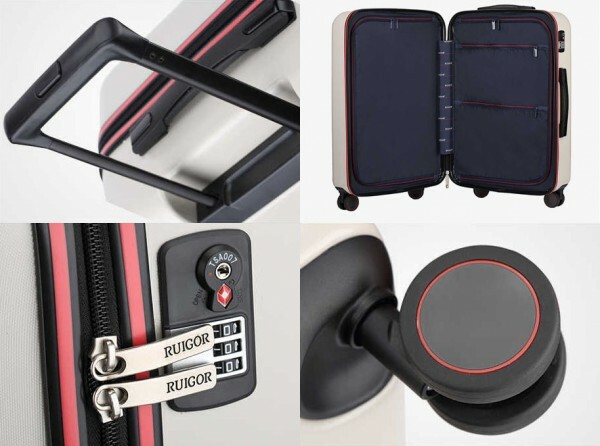 After the successful launch of the backpack series Icon, City, Link and Active, as well as the duffel bag series Motion and Executive, Swiss Ruigor has taken a further step forward with the launch of its suitcase series, Porter. The Porter suitcase series will debut at The Travel Goods Show in Las Vegas (26 to 28 March, 2019). 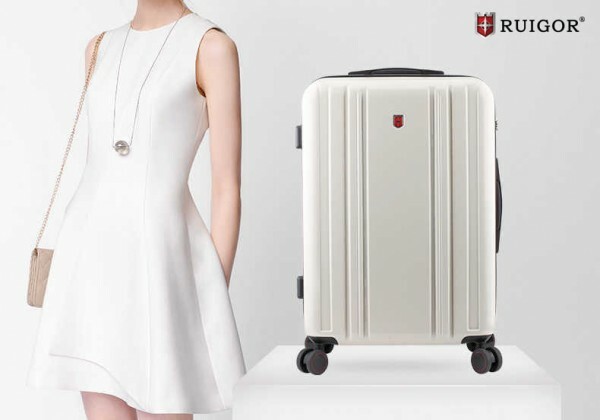 It will mark a milestone for the company as it represents the first suitcases offered by Ruigor to the international market following the brand’s success in selling backpacks and bags. Swiss Ruigor is excited to invite all journalists to join them at the Meet and Greet at The Travel Goods Show on Tuesday 26th March, 4-5:30 PM (booth number 446). The Porter 10 and Porter 17 will be available no later than April. Retail prices will start from as low as USD 129 for the 20 inch and USD 149 for the 24 inch model. The Porter 10 is characterized by its stylish design and comfortable handle. It took 5 years for the manufacturers to perfect the wheels alone enabling the case to withstand any jerks and rough surfaces. 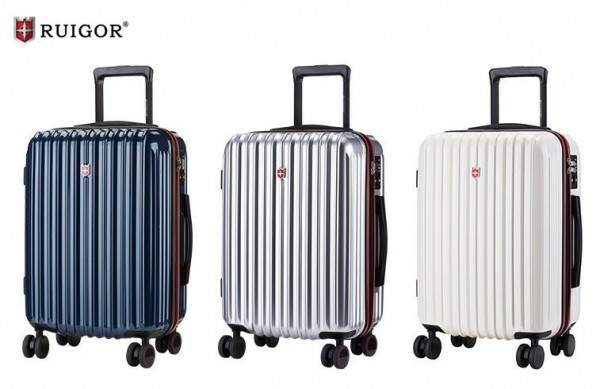 Porter 10 combines elegance, design and functionality into a modern suitcase and comes with a 5 year warranty. The Porter 17 has all the characteristics of the Porter 10 plus a rippled glossy surface to give it a premium look. It also has a red protective stripe with enhanced designing.